The baby weighs about 1.4 pounds now and responds to sounds by moving or increasing his pulse. You may notice jerking motions if he hiccups. 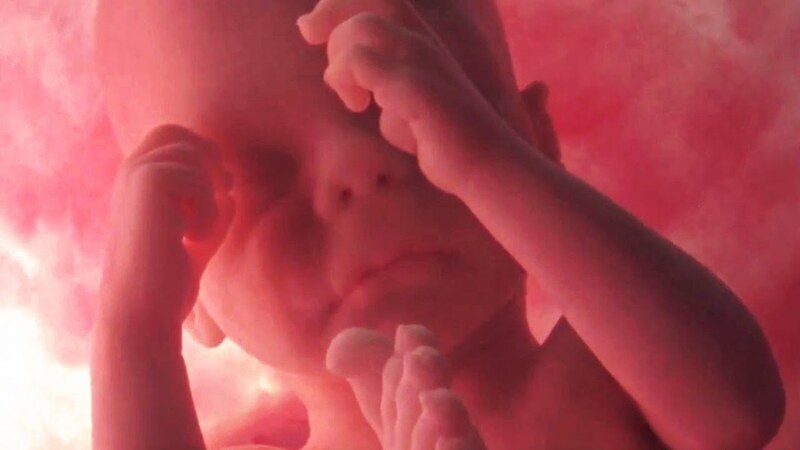 With the inner ear fully developed, the baby may be able to sense being upside down in the womb.